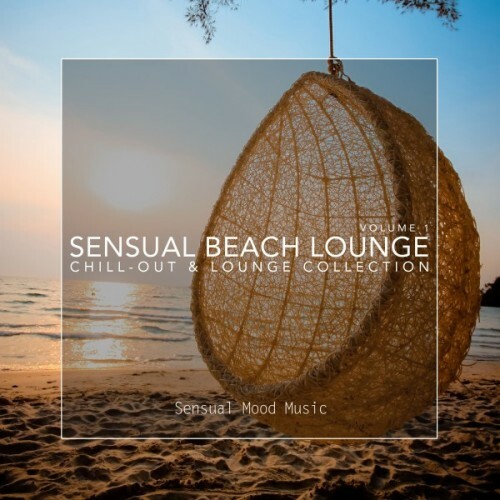 The label Sensual Mood Music is its collection with the following artists: Bodean, Camiel, Deeper Sublime, DjBoNniek, Five Seasons, Foggy Sky, Hijos De La Playa, Horak, Jasmon, Jens Buchert, Matisse, Minor Dreamer, Omaya, The Diventa Project, Twentyeight, Vibes In Motion, VST - Very Simple Thing, and more... Listen online now and download music! Album in the genre of Downtempo, Chillout, Lounge.